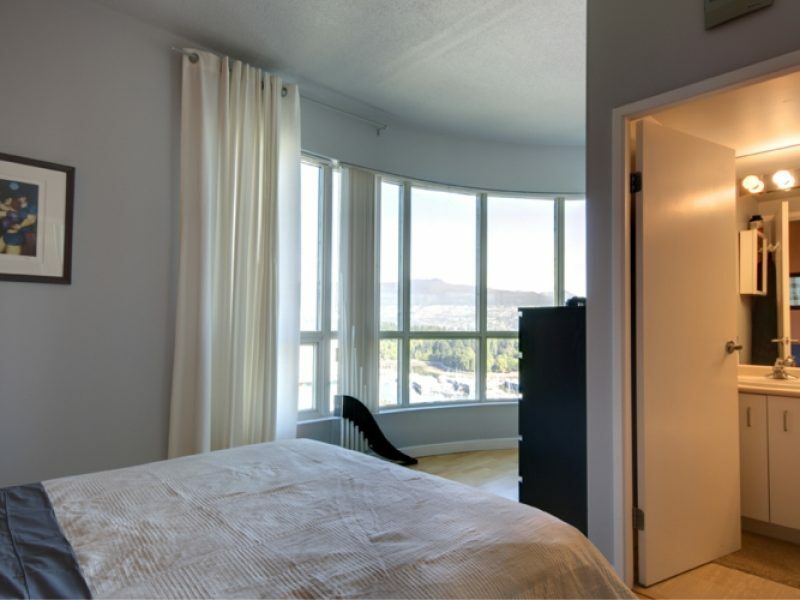 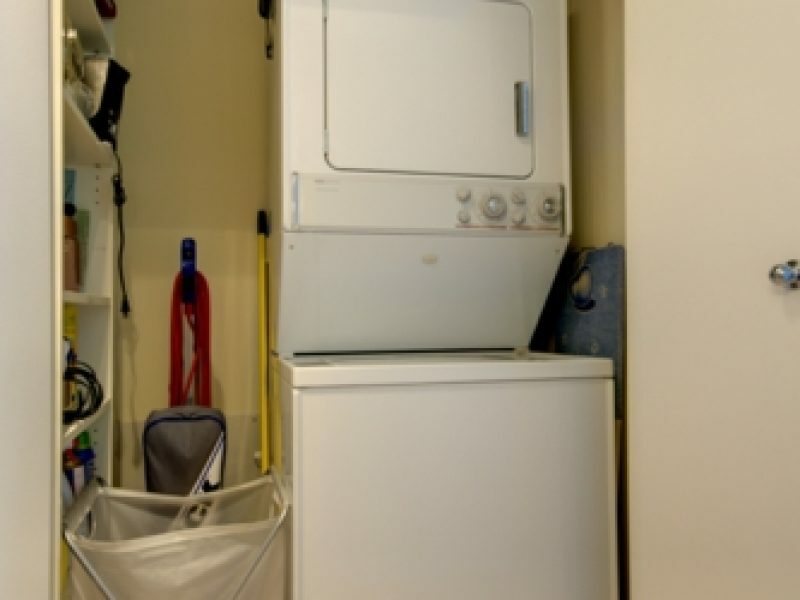 Two bedroom two bathroom condominium corner apartment, with in suite computer / storage room, in a newer 34 story high-rise tower. 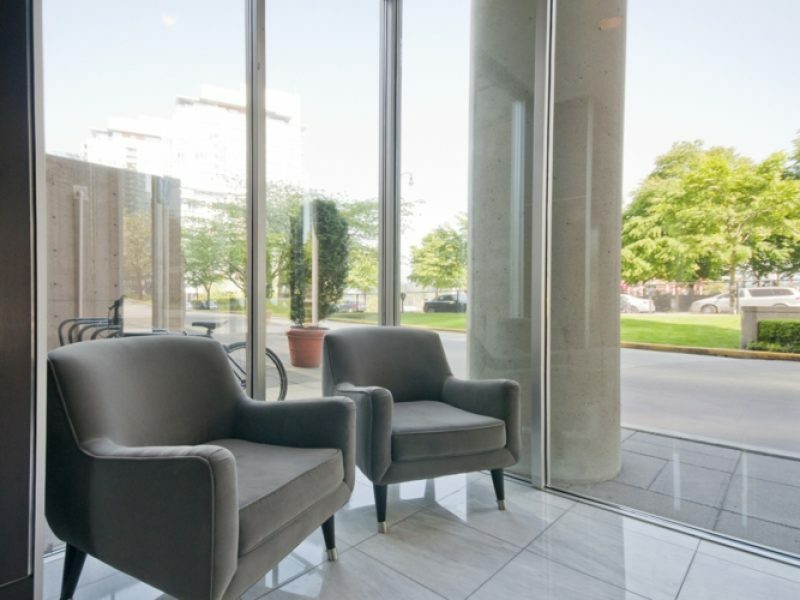 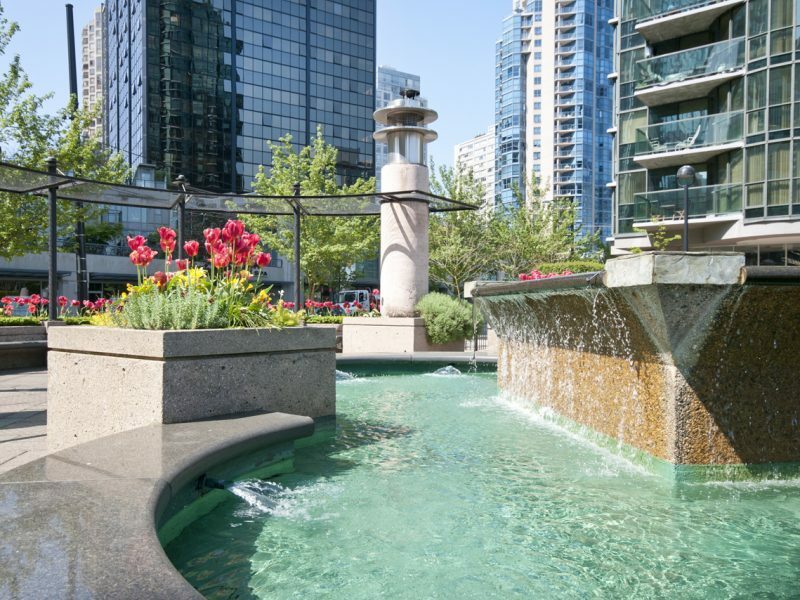 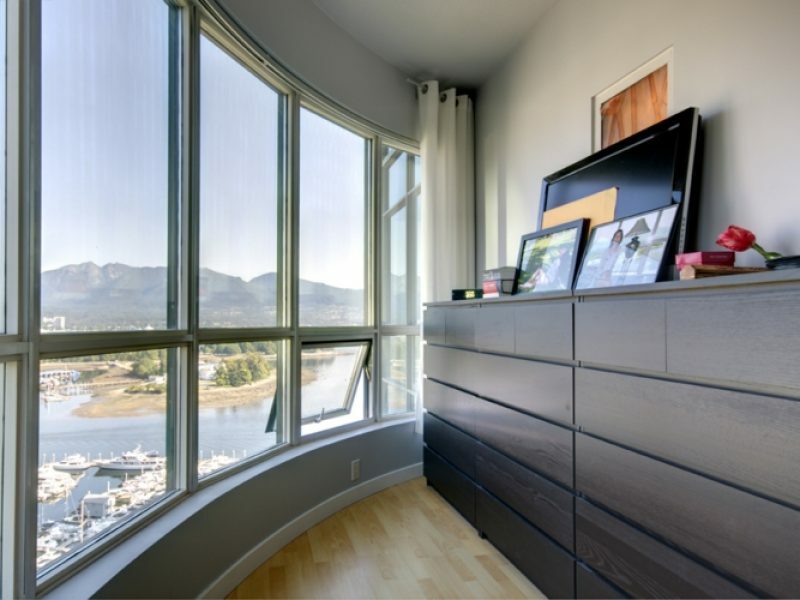 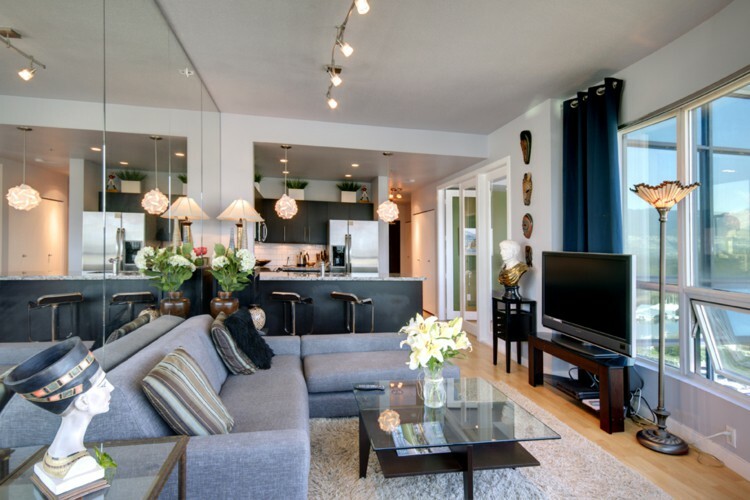 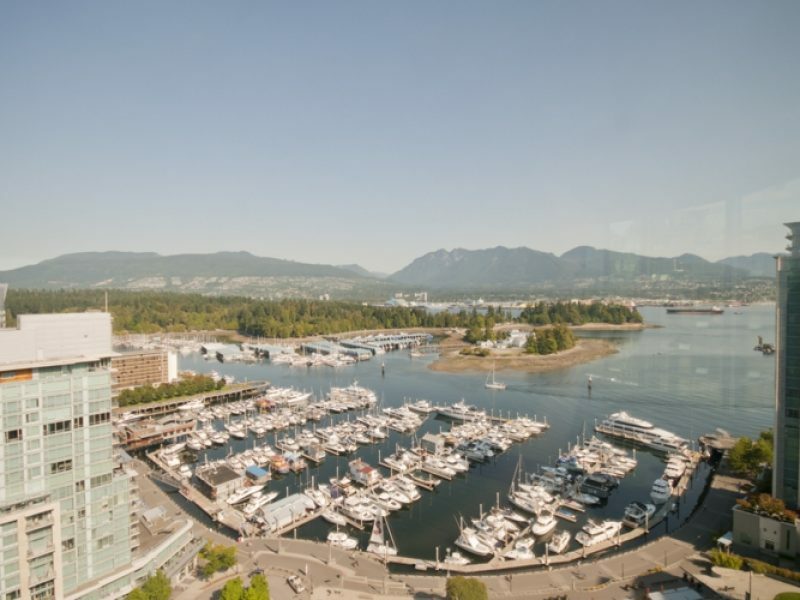 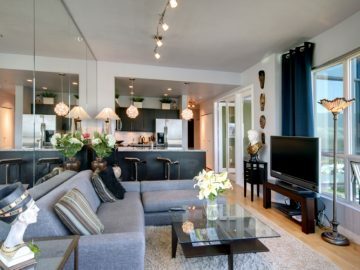 • Approximately 1,000 sq/ft, and is located in a building in the upscale Coal Harbour area, with spectacular unobstructed views of Coal Harbour, the Burrard Inlet, and the North Shore mountains. 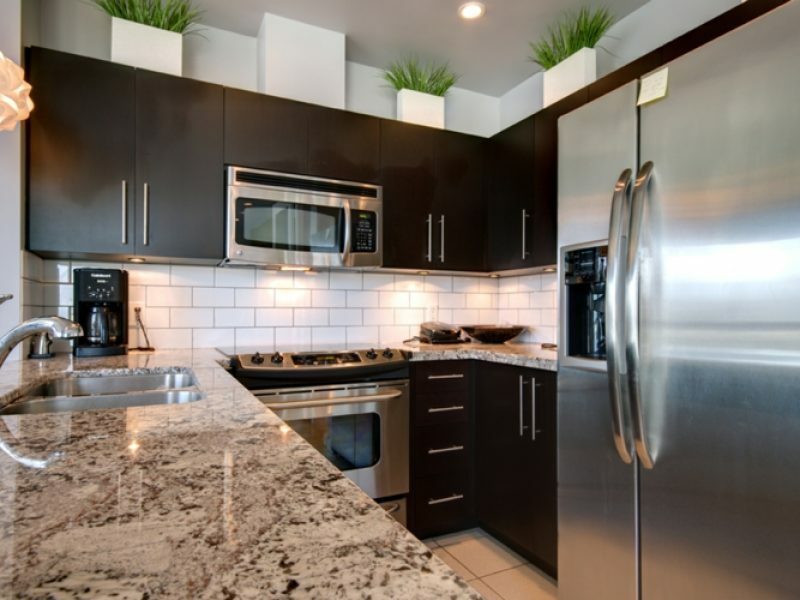 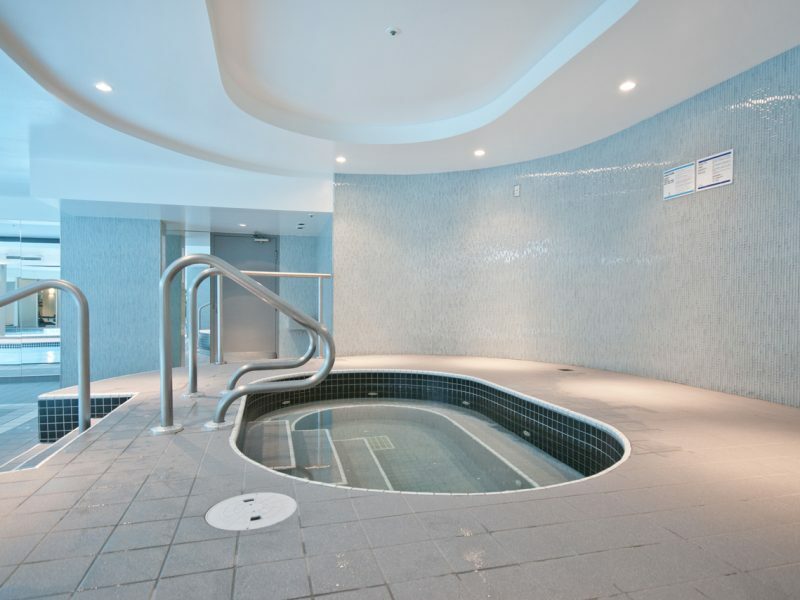 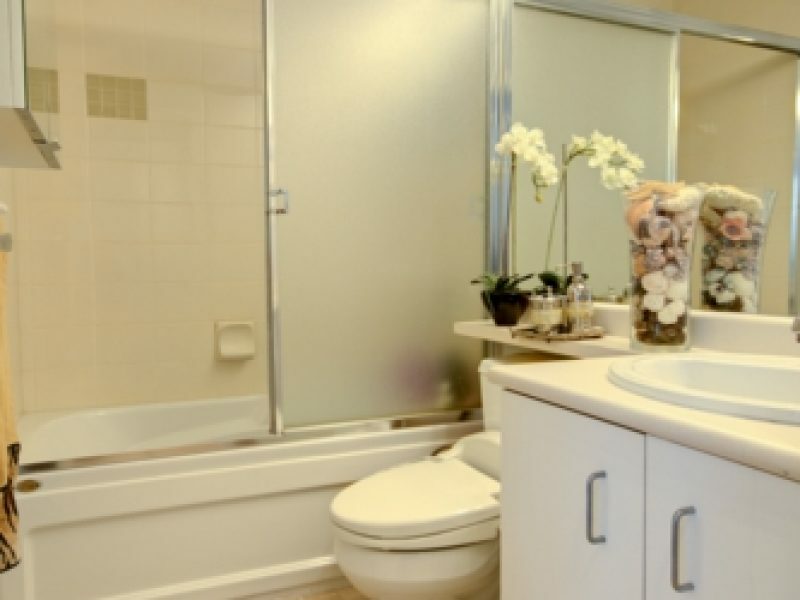 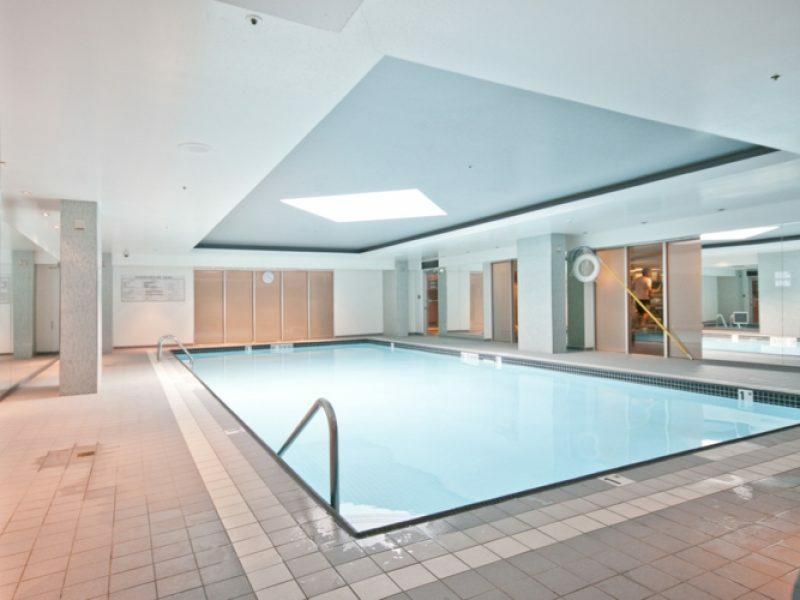 • High speed, locked off elevators, indoor swimming pool, jacuzzi, exercise and weight room facilities. 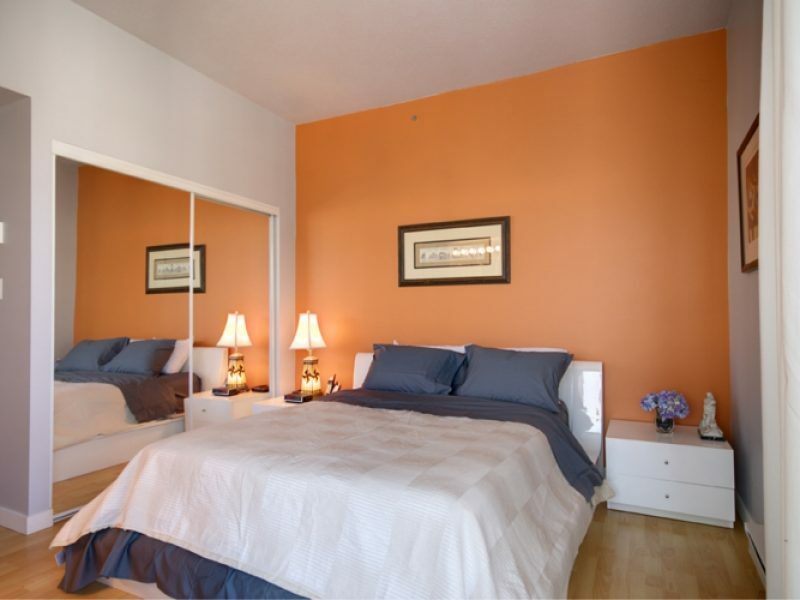 • A queen size bed in the master bedroom, and double bed in the secondary bedroom.